WHAT IS THE PRESIDENTIAL EXEMPLARY SERVICE AWARD GALA? This award is the most prestigious award bestowed on a KSYSA Member can receive during a given seasonal year. 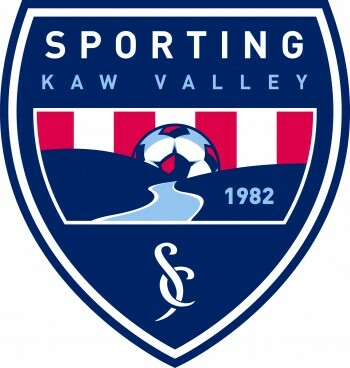 It is presented by the Kansas State Youth Soccer Association President and Executive Director to an individual(s) who serves with integrity, honor, humor and humility. 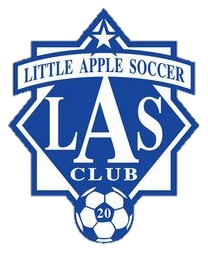 They have demonstrated a lifetime of dedication to coaching, administrating, refereeing, and educating young participants in a youth soccer community within the state of Kansas. 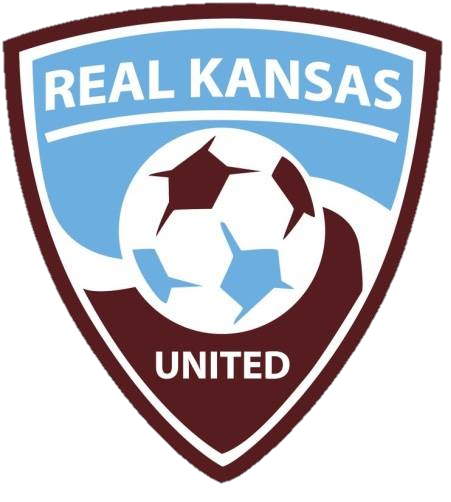 They have made significant contributions to youth participants on and off the field by instilling the principles of good sportsmanship, development of the participant, and promotion of the game of soccer within Kansas. The recipient and the immediate members of their family will be the guest of honor at the Kansas Youth Soccer Annual Awards Gala. 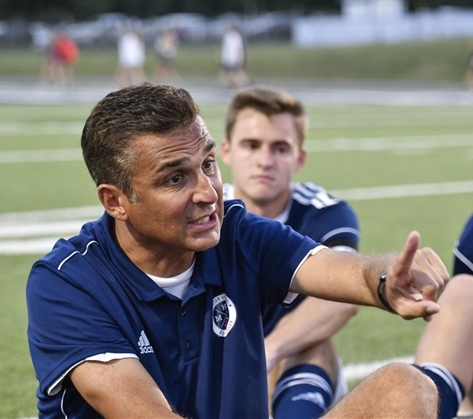 The first ever recipient of this prominent award is Francisco “Frank” X. Alonso, Manhattan High School Head Coach and Sporting Kaw Valley Club Coach, for his decades of service to developing soccer in Manhattan, Kansas at all levels and impacting the lives of thousands of player until his passing on November 4, 2018 at the young age of 52. He will be missed by many but his legacy on soccer within Kansas will now live on forever. 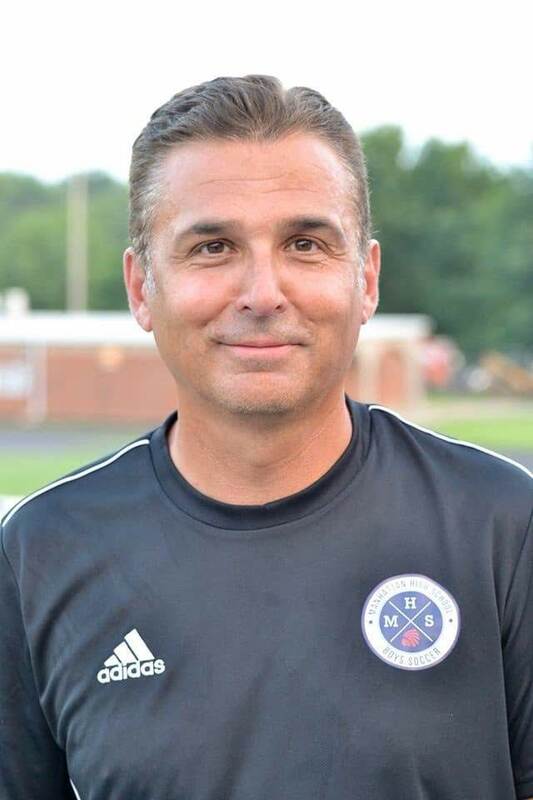 The first ever recipient of the award is Mr. Francisco “Frank” X. Alonso, Manhattan High School Head Coach and Sporting Kaw Valley Club Coach, for his decades of service to developing soccer in Manhattan, Kansas at all levels and impacting the lives of thousands of player until his passing on November 4, 2018 at the young age of 52. He will be missed by many but his legacy on soccer within Kansas will now live on forever.